A simple but yet very cleanly designed mockups of Samsung Galaxy S6 Edge phone device. This is a free PSD which has been designed in two variants; Black and White. 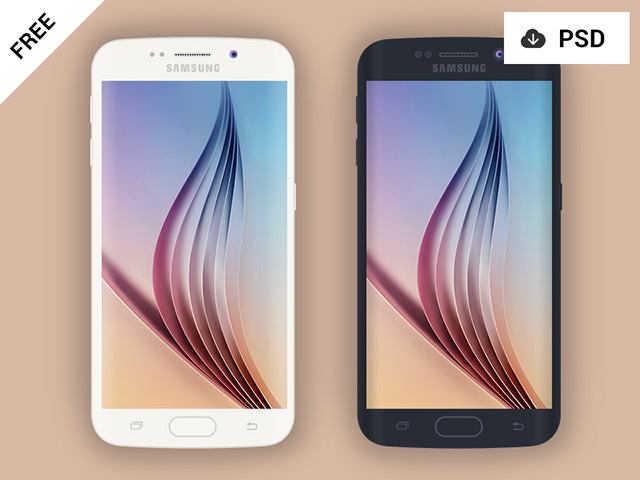 So, you get both white and Black Samsung Galaxy S6 Edge mockups. This freebie has been designed and released by Creative Boxx.